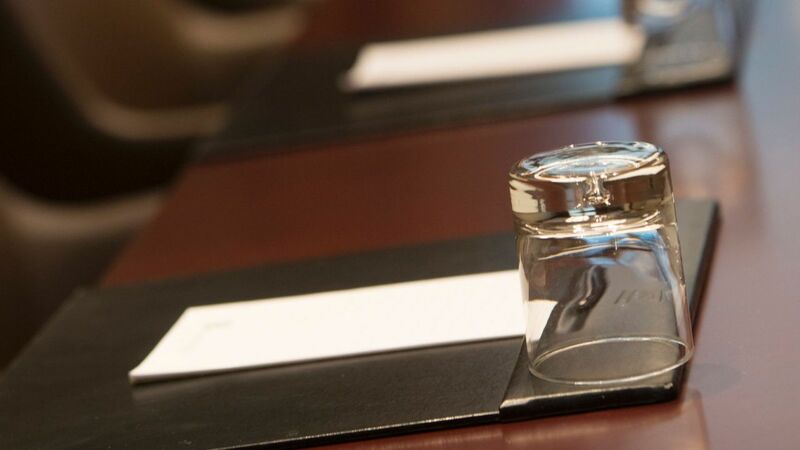 Plan your occasion in Reston in our well-equipped spaces, ideal for everything from intimate meetings to grand wedding celebrations. 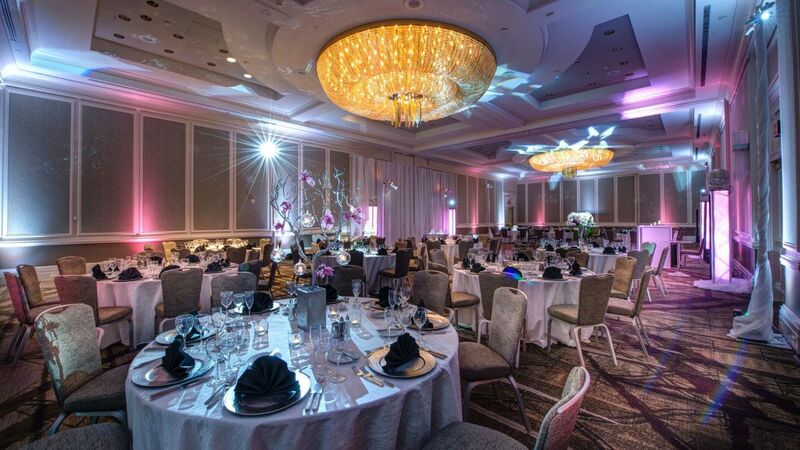 Enhanced by creative full-service catering, dedicated event planners, and timeless venues, functions are flawlessly executed at Hyatt Regency Reston. 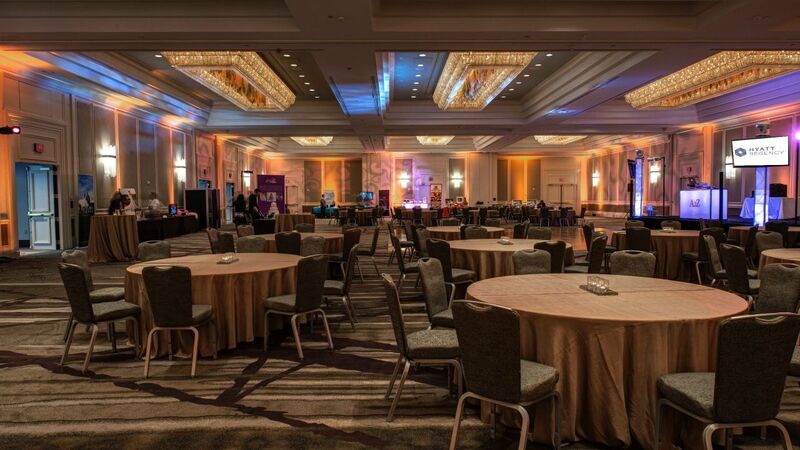 Choose from a variety of venues totaling 32,000 square feet to elegantly host your event in Reston. 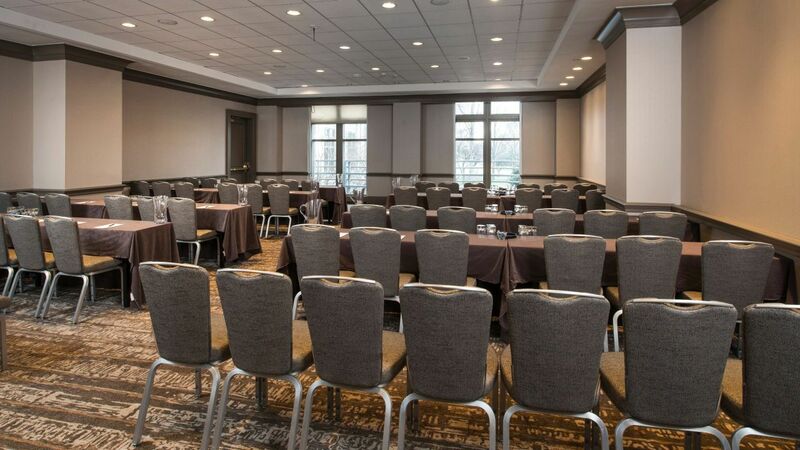 Accommodating nearly any function, our pillar-free spaces are equipped for advanced audiovisual setups and include outdoor venues, meeting rooms, and the second largest ballroom in Fairfax County. 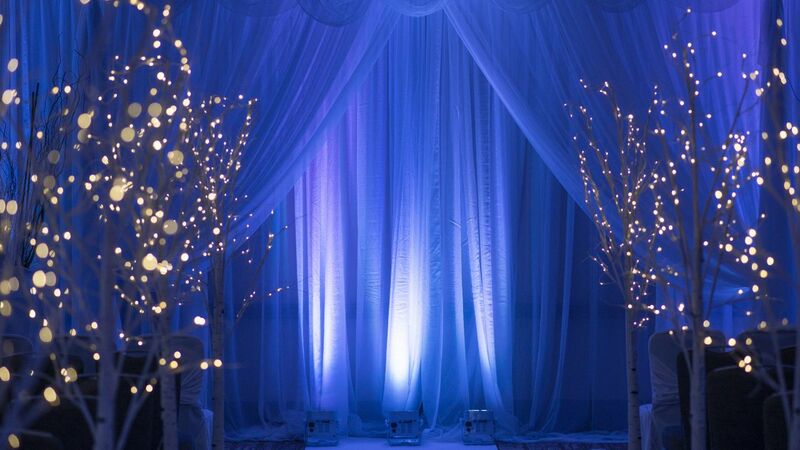 Celebrate in one of the largest ballrooms in Fairfax County or marry in an intimate outdoor setting with the support of a dedicated wedding specialist to handle the details. 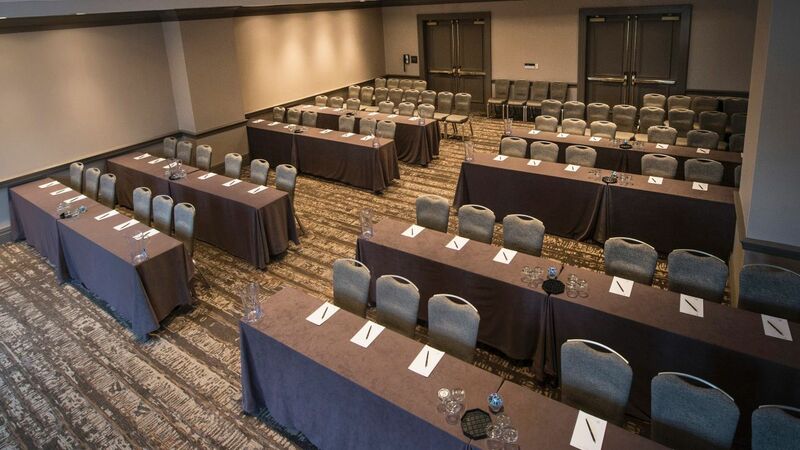 With 23 rooms and a total of 32,000 square feet, our spaces can accommodate nearly any corporate function, from boardroom meetings and brainstorm sessions to conferences and small conventions. Treat your guests to delicious farm-to-fork cuisine anywhere in Northern Virginia. 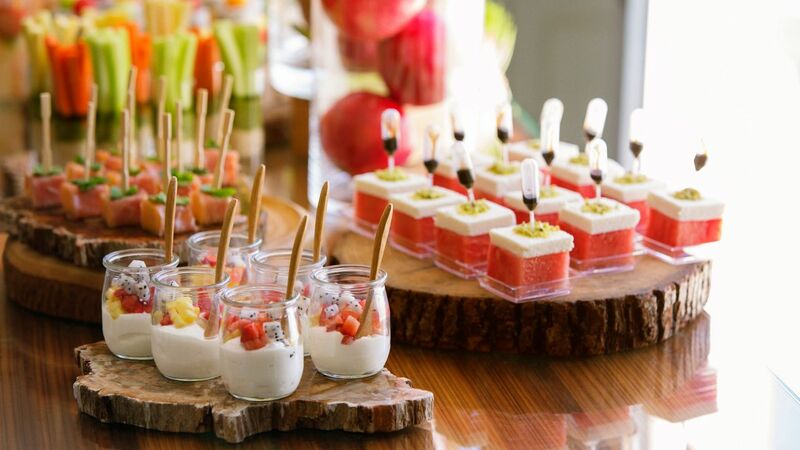 Let our catering team craft unique menus for any occasion, from breakfast buffets and breakout sessions to elaborate food displays and creative plated dinners.